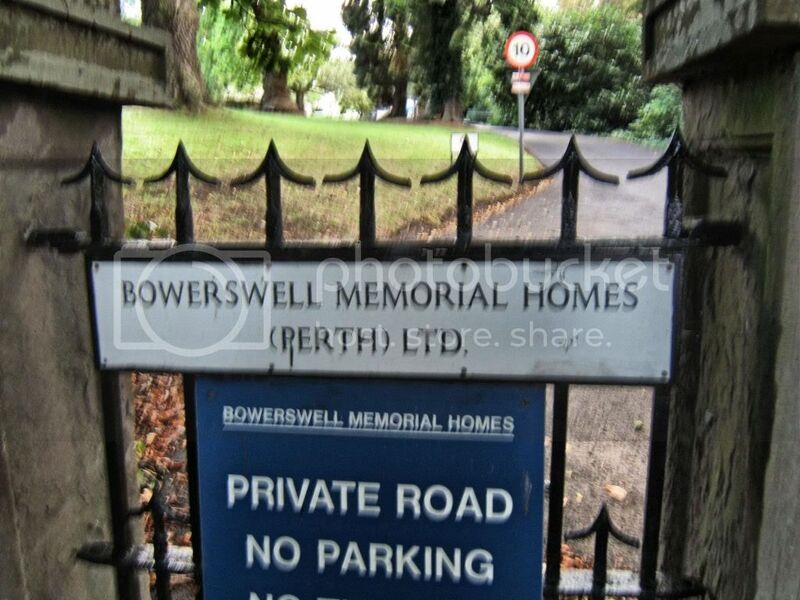 Bowerswell House is Perth's World War II Memorial. 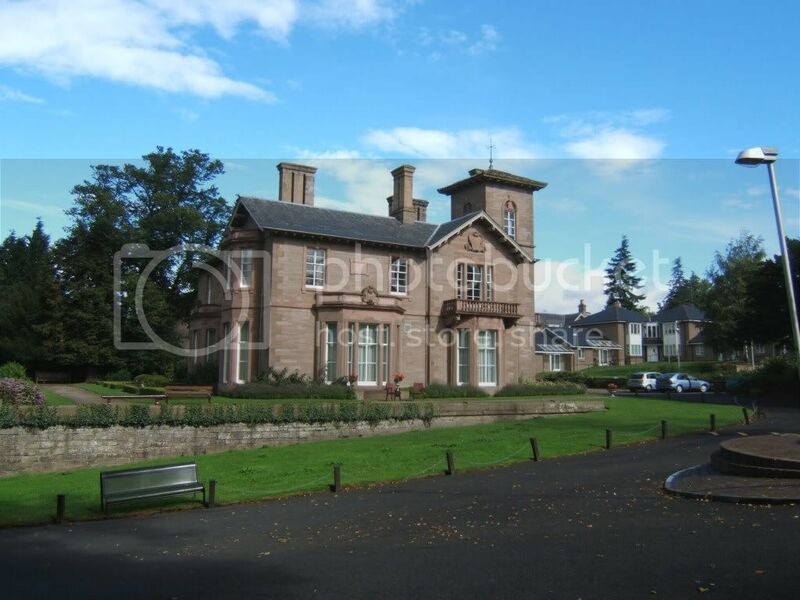 It was converted into a retirement home with cottages in the grounds in 1950. 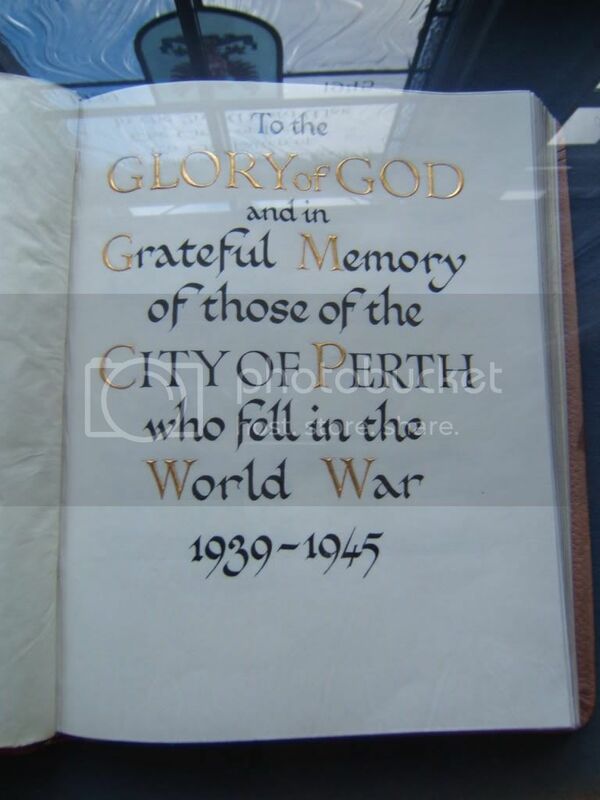 I wonder if this, the original, is the only copy of Perth's WW2 Golden Book. Haven't seen any in the A.K. Bell Library, Perth. 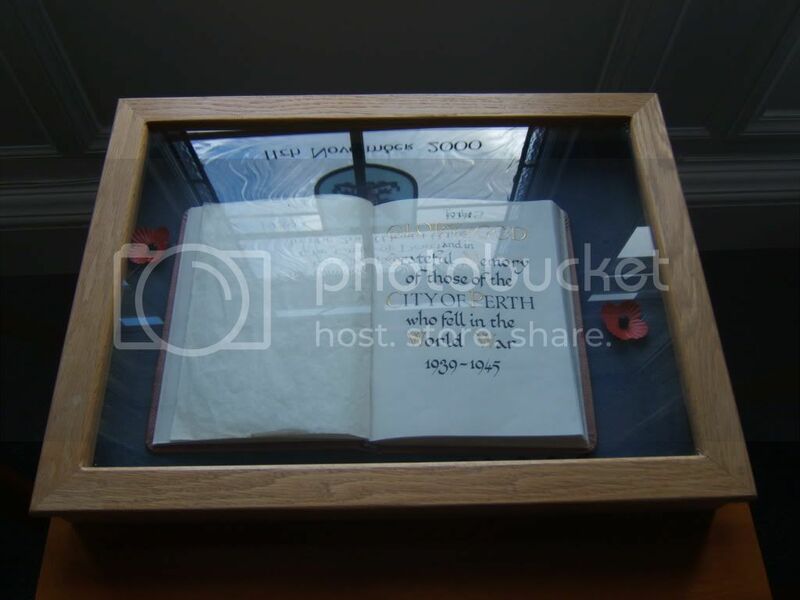 Must ask the next time I am in.